Many people were understandably shocked by the recent news about 11 babies who died following a clinical trial in the Netherlands in which Viagra was given to pregnant women. Not surprisingly, the distressing outcome of the trial triggered many questions about the recklessness of subjecting these women to the hazards of a pharmaceutical drug when they were already known to be at high risk of having a premature baby. Since pregnancy itself is associated with many health challenges, we have to ask whether previous anecdotal reports associating Viagra with minimal improvements in birthweight and pre-term delivery constituted sufficient grounds for using the drug in large clinical trials. This question is especially pertinent given that no benefits had been reported in an earlier clinical trial of this type. Just as importantly, were safe natural alternatives to Viagra ever even considered or discussed with the study participants? The clinical trial in the Netherlands was one of several coordinated national and international studies testing the effects of Viagra in women whose pregnancies were at risk of slow fetal growth and pre-term delivery. But if the recommendation of an earlier study conducted in the UK had been applied, namely, that Viagra should not be prescribed in such high risk pregnancies, the tragic deaths of the 11 babies could easily have been avoided. The Dutch Viagra study is part of a general trend in which new disease applications are being sought for existing drugs whose patent protections are soon to expire. Ultimately, the goal of studies such as these is to find ways to boost drug company profits by reaching new patient populations and markets. To the drug manufacturers, protecting human health and lives is entirely secondary to expanding markets and increasing profits. What was the reason for using Viagra in this study? The reason given for testing Viagra in pregnant women was to improve blood flow to the placenta by dilating blood vessels. It was anticipated by the researchers that this would increase the supply of oxygen and nutrients to the baby and, consequently, support its growth. Currently prescribed for erectile dysfunction, Viagra is used to widen the arteries and increase blood flow by enhancing the production of nitric oxide (NO) – a gas often referred to as a “relaxing factor’ – in the cells lining blood vessels. 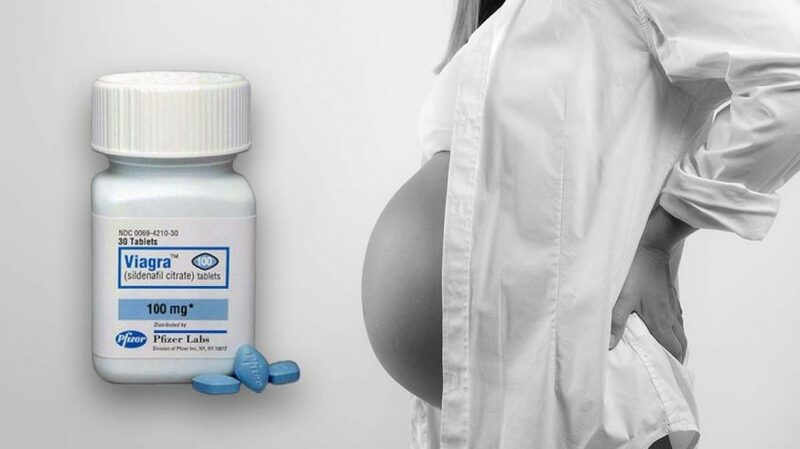 While Viagra is not approved for use in pregnancy, some doctors were apparently already prescribing it for women who had a risk of fetal growth problems or pre-term delivery. As some individual cases of improvement had been reported, clinical trials were funded in several countries as a means of justifying the marketing of the drug to pregnant women. Because of the obvious risk of side effects and possible harm to the baby, experimental tests or treatments involving pregnant women are usually carefully evaluated in advance. However, it appears that such risks were not taken seriously in this study. Drug testing should be especially restricted in pregnancy since the attendant risks may affect both the mother and her unborn child. Moreover, any resulting health impairments may not manifest themselves until long after the child’s birth and may even go on to affect it during its adult life. Until the monitoring of surviving children born to the mothers participating in the Dutch trials is completed, it will not be known whether the Viagra has any long-term detrimental effects on their health. Like any other drug, however, Viagra already has many known side effects. These are all available to read online. Anyone considering taking the drug should review them very carefully. For Sildenafil (Viagra) – the drug used in the pregnancy study – the list of known side effects is very long. The most frequently reported health problems appearing in 10% or more of patients include: headache (up to 28% of patients), indigestion (up to 17%), diarrhea, sore throat (18%), flushing (10%), pain in extremities, abnormal vision (11%), stuffy nose from inflammation and irritation of mucosa, rash, alopecia, night sweats, anemia, fluid retention, cellulitis, flu, bronchitis, vertigo, insomnia and anxiety. A list containing all of the above, plus other less frequently seen side effects, should have been presented in advance to the women planning to participate in the Dutch study. The women would then have had to sign a consent form before being allowed to take part. Assuming they saw the full list of side effects, one can only but wonder why they agreed to take the risk. Are risk-benefit ratios always properly addressed? Every expectant mother wants to deliver a healthy child. Towards this goal, pregnant women receive regular medical check-ups, watch their diet, exercise, and try to adopt healthy lifestyles. Even then, however, complications such as fetal growth impairments or premature births can still occur. While the medical literature states there are no effective treatments for fetal growth problems, this simply means that there are no patented drugs licensed for them. But why aren’t safe, non-patentable natural alternatives that have similar clinical effects to Viagra ever considered? No one disputes that good nutrition providing a full spectrum of essential micronutrients is the basis of a healthy pregnancy. This is especially critical during the first month when the placenta is formed. 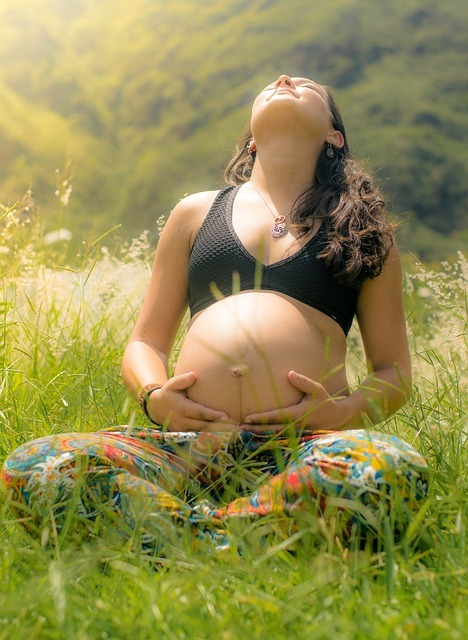 A healthy placenta is needed to feed the growing fetus, remove waste products, as well as deliver nutrients, hormones, antibodies and many other important factors that are necessary for the growth of a child. If a woman’s nutritional intake is poor at the time the placenta is developing – which can easily happen if she is not even aware she is pregnant – detrimental consequences can result either later in pregnancy or after the child is born. Notably, an earlier clinical Viagra study carried out in the UK did not comment about the nutritional status of the women participating. For example, no information was provided regarding their diets or whether – apart from Viagra or the placebo pill used in the study – they were taking any pre-natal supplements or other pharmaceutical drugs. Were the Dutch study participants aware there are natural alternatives that have been shown to boost nitric oxide production and dilate blood vessels? It is well known for example that Arginine, a semi-essential amino acid, is a precursor for the synthesis of nitric oxide, which causes blood vessels to relax. The effects of arginine have been tested in many clinical trials and on many different aspects of health. 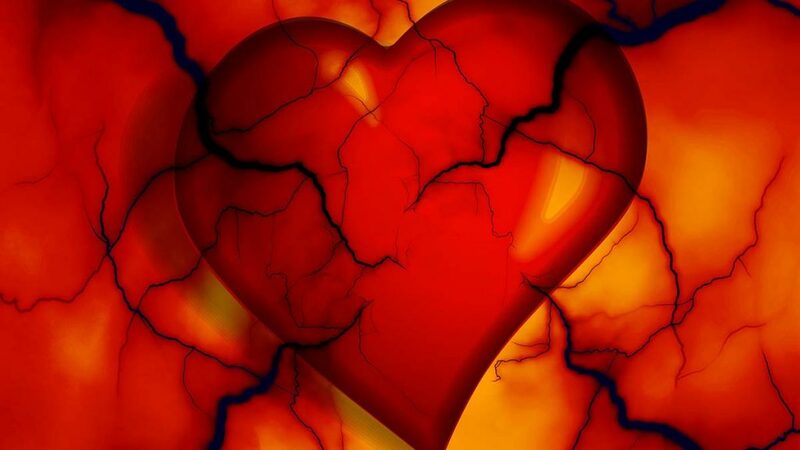 Among other benefits, meta-analyses have documented Arginine’s ability to lower blood pressure and improve blood flow in the arteries. Not only is arginine supplementation safe, it provides even more health benefits during the course of pregnancy. For example, it stimulates the release of growth hormone by suppressing its natural inhibiting hormone, somatostatin. Interestingly, a study in pregnant women who took somatostatin showed that it suppresses growth hormone and results in the restricted growth of a fetus. Research also shows that the growth of a baby can be impaired in cases of nutritional stress, such as intrauterine malnutrition, which is known to be associated with higher somatostatin levels. Notably, therefore, arginine can alleviate this effect. Arginine has been used by pregnant women without adverse effects. Through its ability to relax blood vessels, it has been shown to reduce high blood pressure and improve the growth of the fetus in women who develop a serious medical condition in pregnancy known as pre-eclampsia. A study published in the British Medical Journal in 2011 found that medical food containing arginine and antioxidant vitamins significantly reduced the incidence of pre-eclampsia in a population of women at high risk of this condition. Pre-eclampsia is one of the leading causes of mortality in mothers and infants. As this article demonstrates, natural alternatives exist that can aid in the production of relaxing factors. The blood vessel ‘relaxing effect’ of arginine can be further enhanced by the use of additional vitamins and nutrients, thus adding a spectrum of other health benefits. One of the lessons from the disastrous Dutch Viagra study is therefore that pregnancy care needs to move far beyond standard medical tests and advice by doctors to “eat healthy”. Optimum medical care during pregnancy should instead include regular thorough evaluations of a woman’s dietary habits, lifestyle (smoking and alcohol use cause nutrient losses), stress exposure, and revise the need for any medication. For all women, a properly designed micronutrient supplementation program should be included before, during, and after pregnancy. Knowledge regarding nutritional needs, micronutrient intake, and science-based natural health options should become part of the standard education curriculum for all aspiring medical and healthcare professionals. It is time to end the pharma industry’s censorship of natural health and open up the practice of medicine to science-based non-drug alternatives. This should include the establishment of a reliable funding system for properly designed and executed clinical trials using natural health approaches. The deaths of the 11 infants in the Dutch clinical trial should act as a reminder that prescription drugs remain the third leading cause of death in the United States and Europe. Until such time as this changes, the “First, do no harm” principle associated with the Hippocratic Oath is clearly being violated.